Apply Get PreApproved For FREE! Bucket #1 Down Payment - Who Pays? Bucket #2 Closing Costs - Who Pays? Bucket #3 Escrows At Closing - Who Pays? Looking for an Illinois Lender? 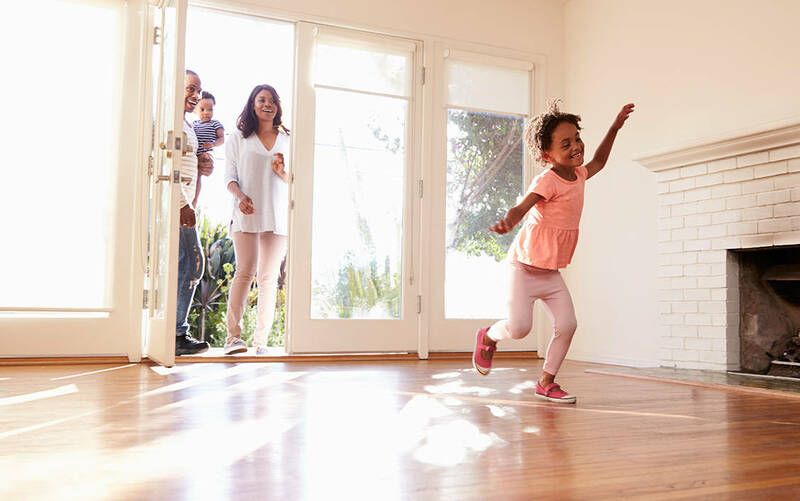 When you decide to buy a home or refinance a mortgage, it's a big step. You can trust us to find the loan program that's best for you. 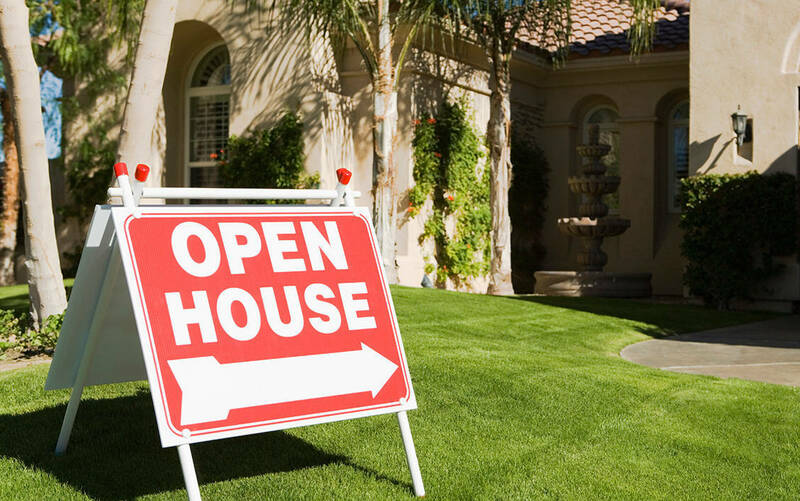 As a professional real estate lender, my goal is to assist my clients and their families in selecting the proper mortgage loan program to meet their long term financial objectives. I am truly passionate about my profession, and the result is that nearly 100% of my business is by referrals from satisfied clients, trusted financial advisors and Realtors from the Chicagoland area and beyond. In this day of ever changing credit requirements and loan programs it is more important than ever to work with a true lending professional. A professional who will be there long after the papers are signed and the loan closes. A professional to help you manage not only your mortgage, but to help with the entire debt side of your family "balance sheet". Your real estate mortgage is likely one of the largest financial commitments you will create in your life. If we help you create this debt... we have to be able to help you professionally manage it. Our Mission is to work openly and honestly with our clients. We will guide you through the entire home loan process, so that you feel confident as you make choices. We are committed to providing unparalleled personal service and above all integrity to the client. After the loan closes, we are still there...to answer questions...provide helpful information regarding mortgage management...years after the fact. It takes us roughly a couple weeks to get you into a loan you will pay for over 30 years. We take this responsibility seriously. You only think about home financing a few times during your life - we think about it every single day. It's your home and your future. It's our profession and our passion! See what a true professional can do, we are ready to work for your best interest. and in our clients willingness to recommend us without reservation. We encourage all buyers to start the process by looking into their loan options. 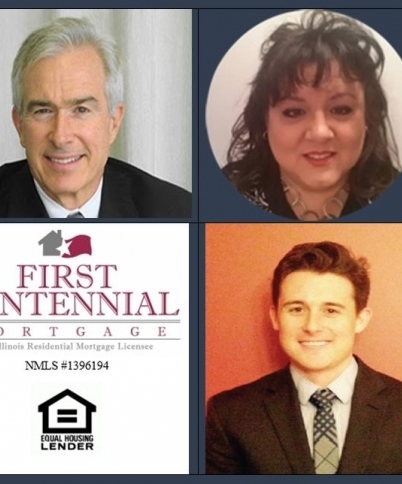 Let First Centennial Mortgage/Naperville help. give us a call at 847-804-1059 - We´re happy to answer all your questions.